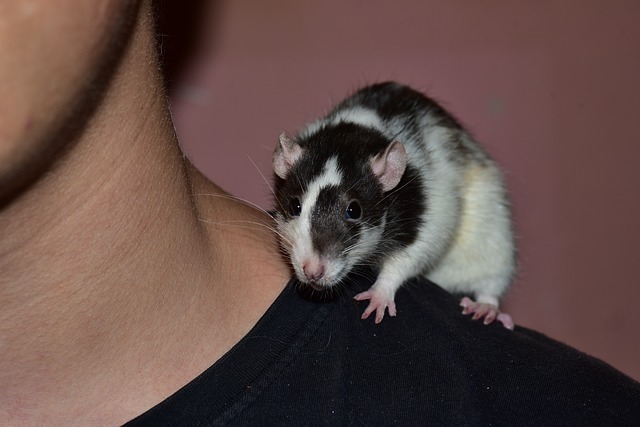 "Is that a rat on your shoulder?" she asked. Christmas is around the corner and like last summer, I will once again find myself making small talk at a DNA gathering that includes people who are nothing like each other. That’s family! I made a hair cut appointment today because it’s so long I have to look twice to confirm what end of me the hair is coming from. I’m also beginning to understand that the longer my hair is the younger I look and the less respect I get from people my age. I can not tell you how many times Europe has been explained to me by someone who’s just been told that I live there. I’m assuming it’s the hair. The rest of the day I spent looking for gifts, or at least ideas. Switzerland’s not the best place to shop if your annual income is less than a million but one thing they do really well is packaging. Almost every store will wrap, for free, anything you say is pour offrir (a gift). They’ll put ribbon and bow on a pencil case if you want, so occasional I’ll get something wrapped just for myself but it also means getting out the door takes that much longer. "This hot dog's for my husband."